His new Yeezy Boost 350 V2 “Semi Frozen Yellow" are set to drop later in the year. 17. 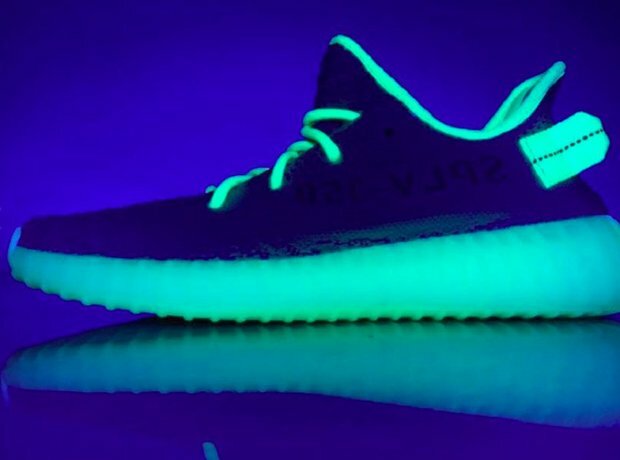 His new Yeezy Boost 350 V2 “Semi Frozen Yellow" are set to drop later in the year.